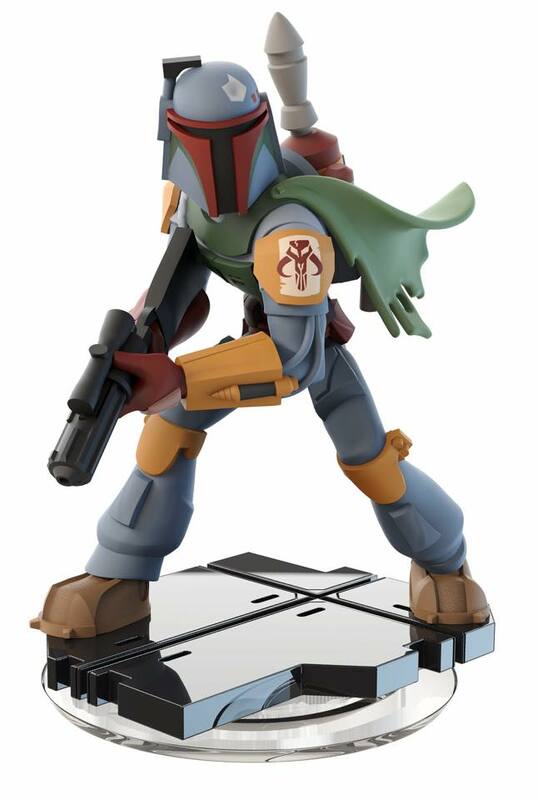 Today, Disney Interactive introduced a new set of six playable limited edition Star Wars™ Light FX character figures for Disney Infinity 3.0 Edition. 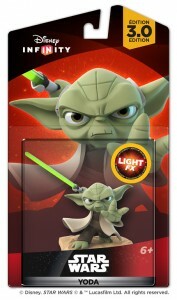 The collectible figures have Lightsabers™ that light up when placed onto the Disney Infinity Base and include Luke Skywalker and Darth Vader from Star Wars™ Rise Against the Empire, Anakin Skywalker, Yoda and Obi-Wan Kenobi from Star Wars™ Twilight of the Republic and Kanan Jarrus from Star Wars Rebels™. Click on through for the details on where each are available and slight sculpt differences from the original releases. Our toyguide updates continue with the addition of our next Disney Infinity figure: Darth Maul. 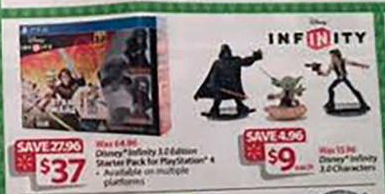 Looks like Walmart will be offering some deep discounts on Disney Infinity 3.0 figures as their Black Friday ad has leaked online. 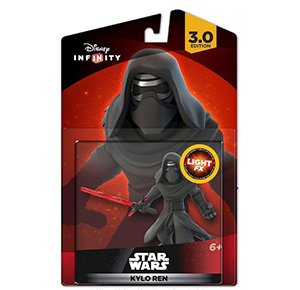 You can pick up several/all of the Star Wars Infinity figures for only $9 each as well as the PS4 Starter Pack for $37. 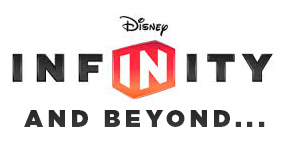 GLENDALE, Calif. – (Nov. 11, 2015) – Disney Interactive today launched Disney Infinity 3.0 Edition for Apple TV, giving families a new way to play the game this holiday. 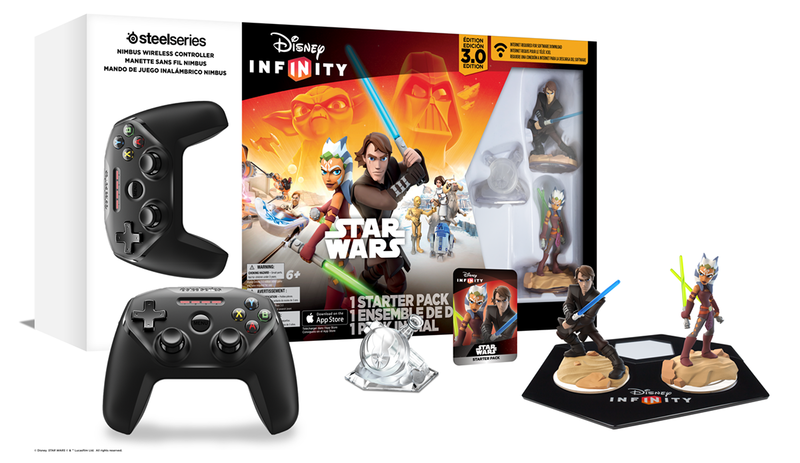 The Disney Infinity 3.0 Edition Starter Pack, which includes the SteelSeries Nimbus Wireless Controller and a black Bluetooth Disney Infinity Base, is available now at Apple retail stores nationwide. Click on through for the full press release.